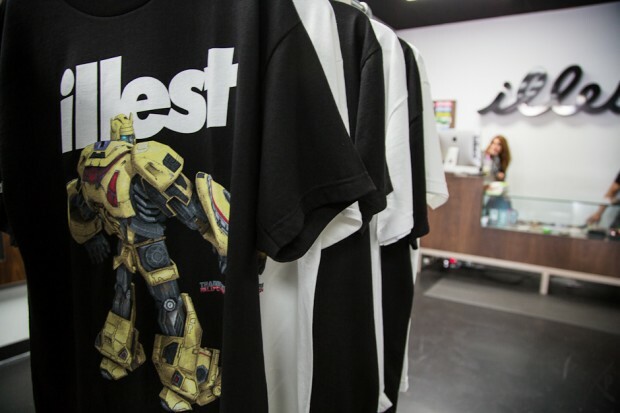 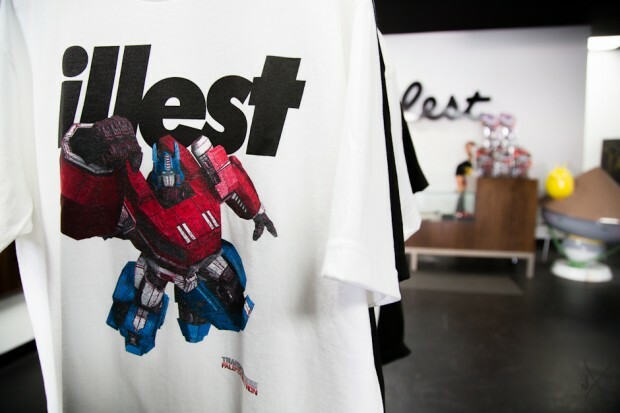 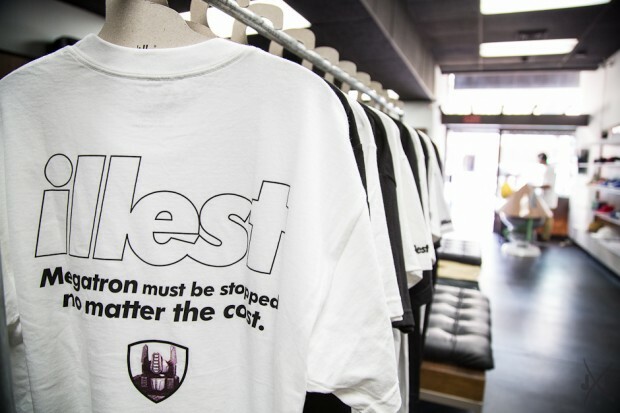 Yesterday the long awaited Illest x Transformers Original Art Collection dropped at both Illest flagship locations in SF and LA. 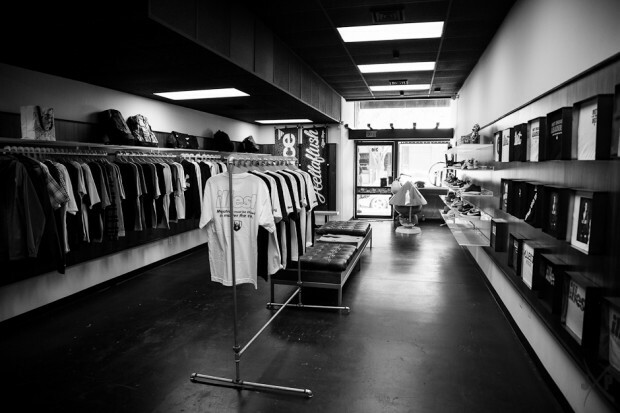 The LA drop had fans waiting in line from early in the morning until Noon when doors opened. 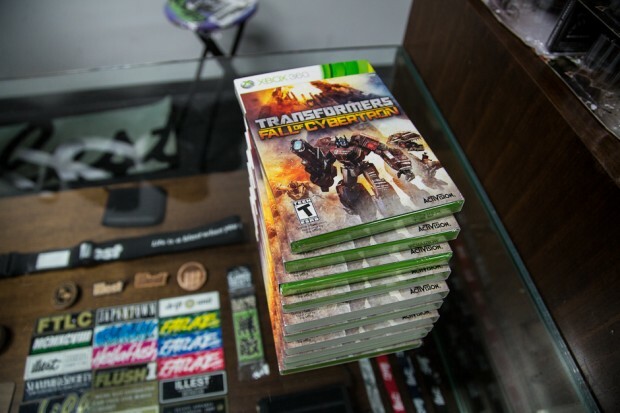 The first 10 customers received a copy of Transformers “Fall of Cybertron” for XBOX 360, while each customer that picked up shirt also received a Hasbro Transformers toy. 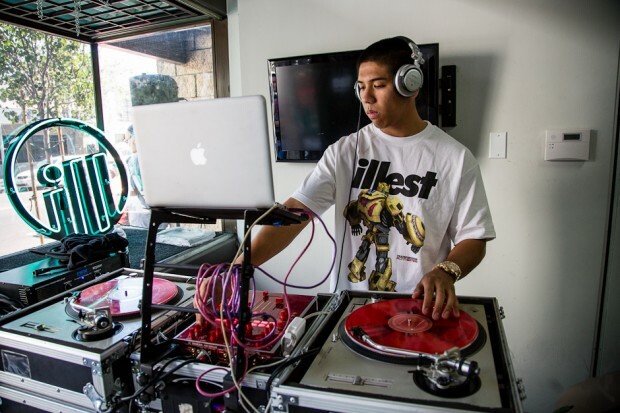 Customers were treated to music from a live DJ along with drinks courtesy of Vitamin Water. 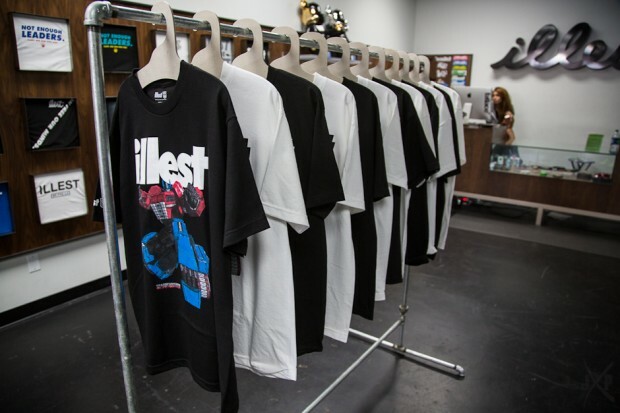 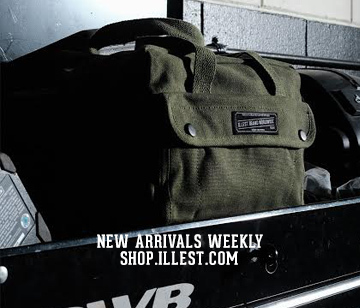 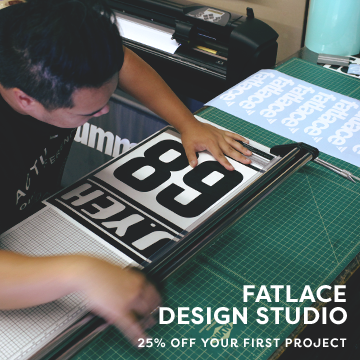 The collection will be available, while supplies last at Illest flagship stores, authorized retailers and online starting tomorrow Sept. 25.